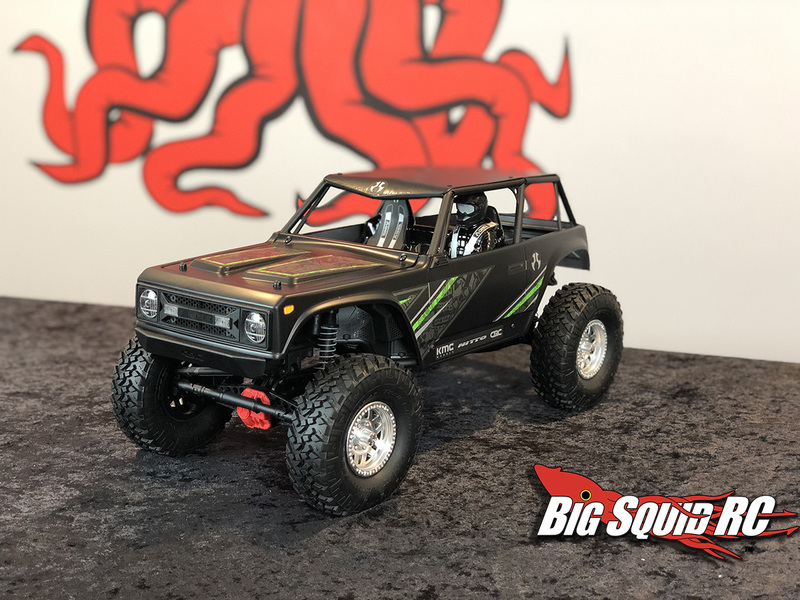 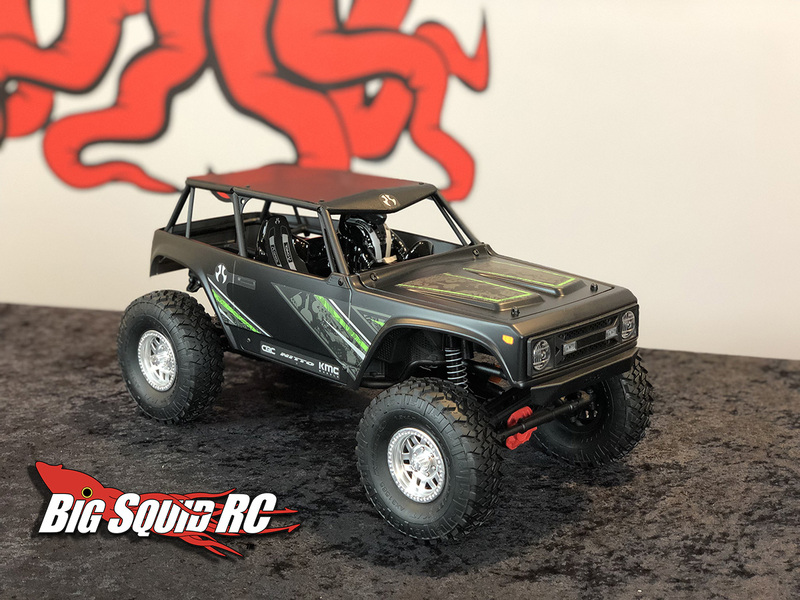 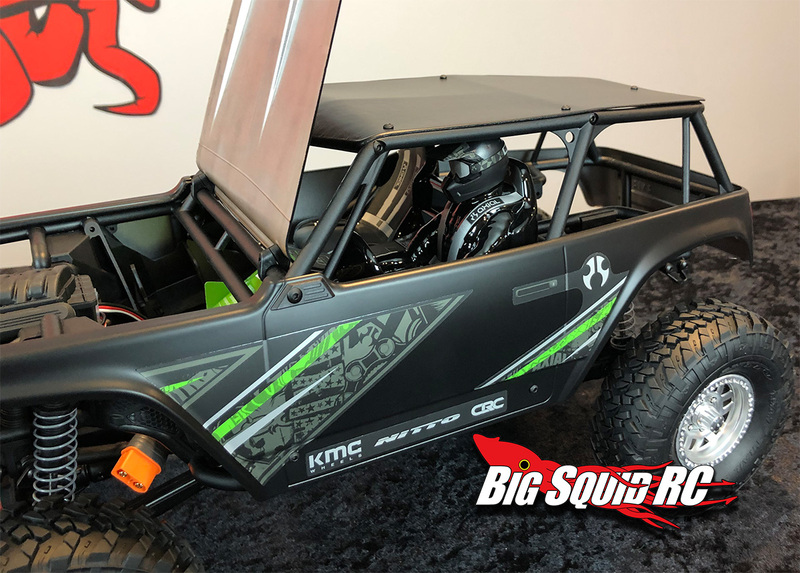 Unboxing the Axial Wraith 1.9″ with Video « Big Squid RC – RC Car and Truck News, Reviews, Videos, and More! 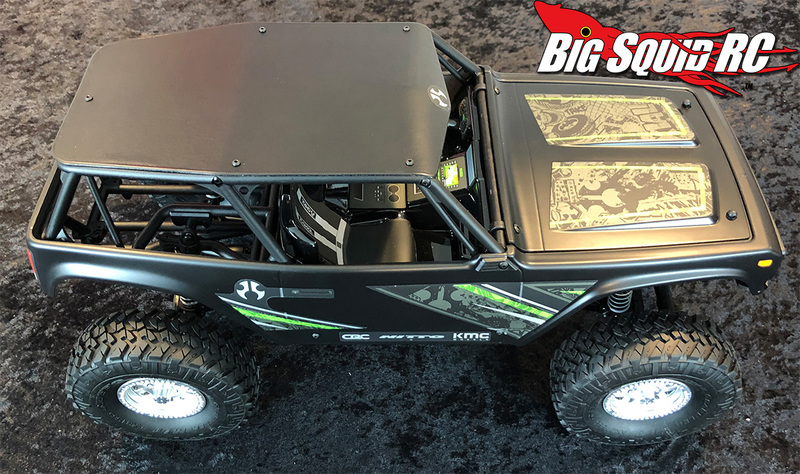 Axial Racing and Horizon Hobby was kind enough to hook us up with the new Axial Wraith 1.9″ RTR, and in person it’s a real stunner. 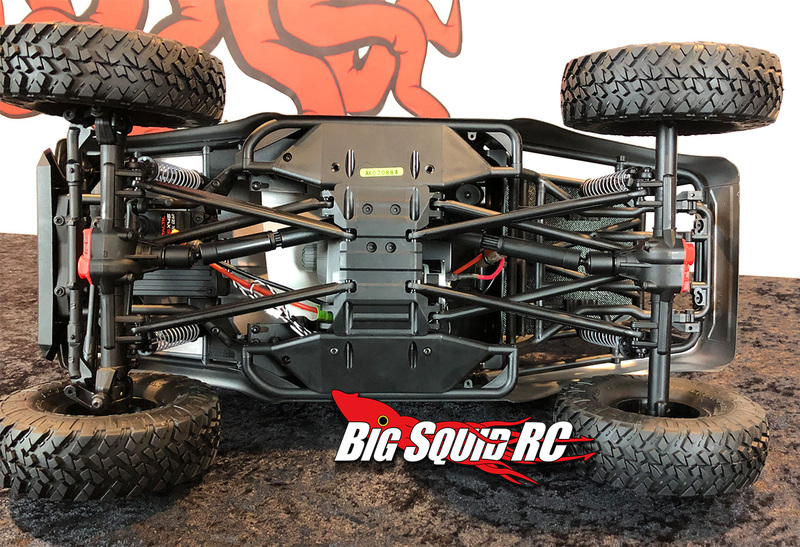 Those smaller tires give it a much more scale look, at least for what’s hot right now, and the black version looks great. 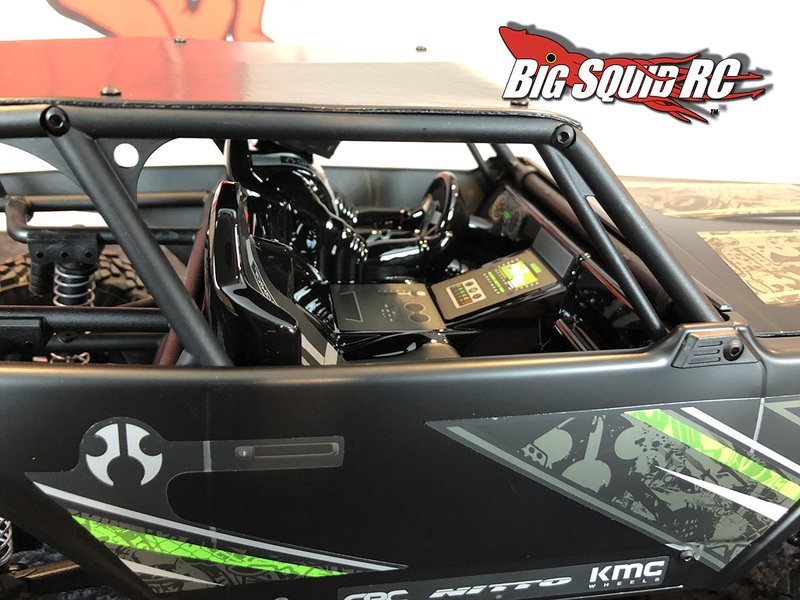 Opening up that hood to reveal the V8 molded receiver case is very cool. 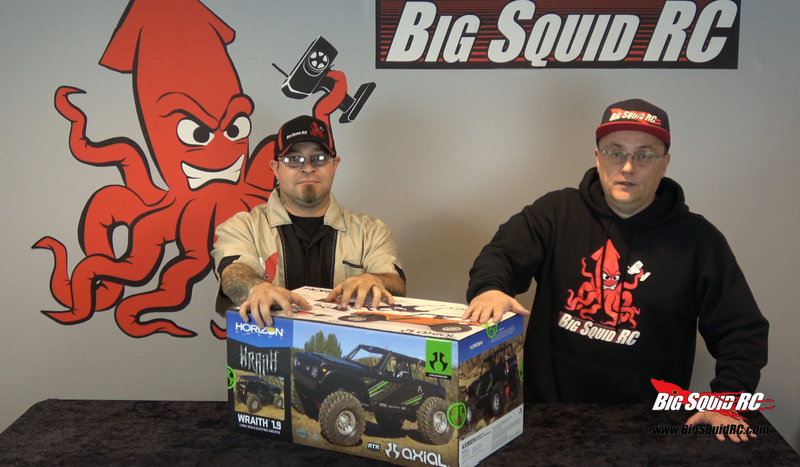 Jeremy is working on the review, but you can tell he already has some mod ideas spinning around in his head. 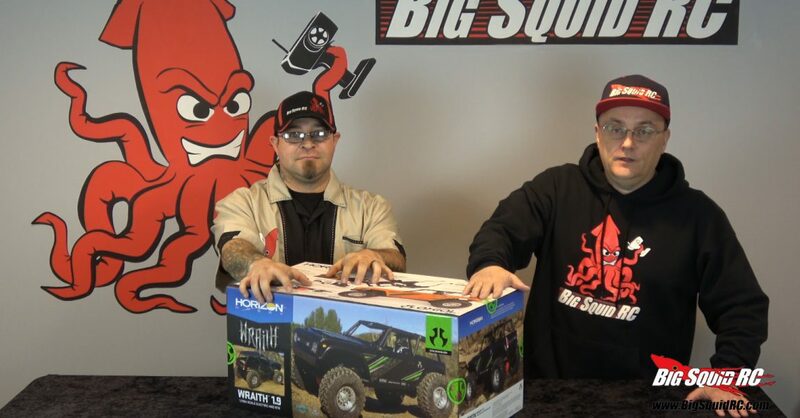 Hope you enjoy the video, please do us a favor while your over there watching, hit that subscribe button, hit the thumbs UP, leave a comment, every little bit helps. 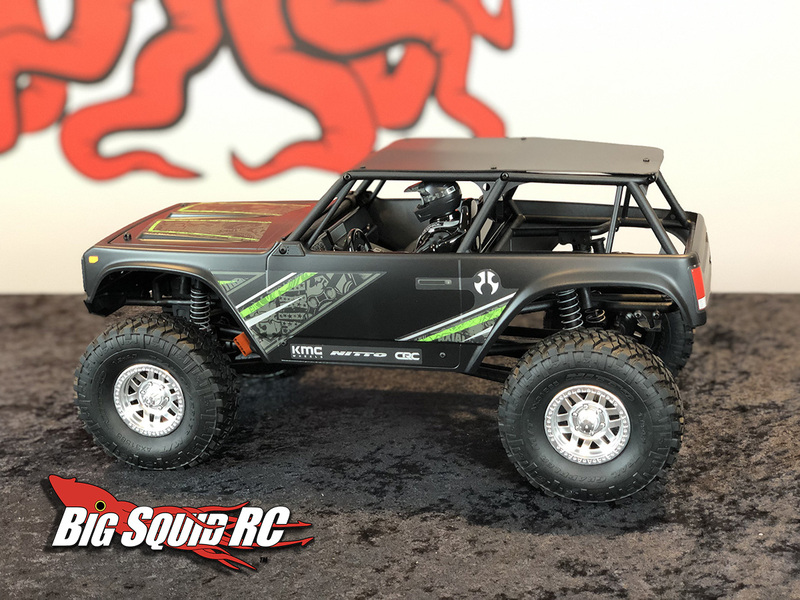 Street pricing for the Axial Wraith 1.9″ Black with part number AXI90074T2 or Orange AXI90074T1 is $369. 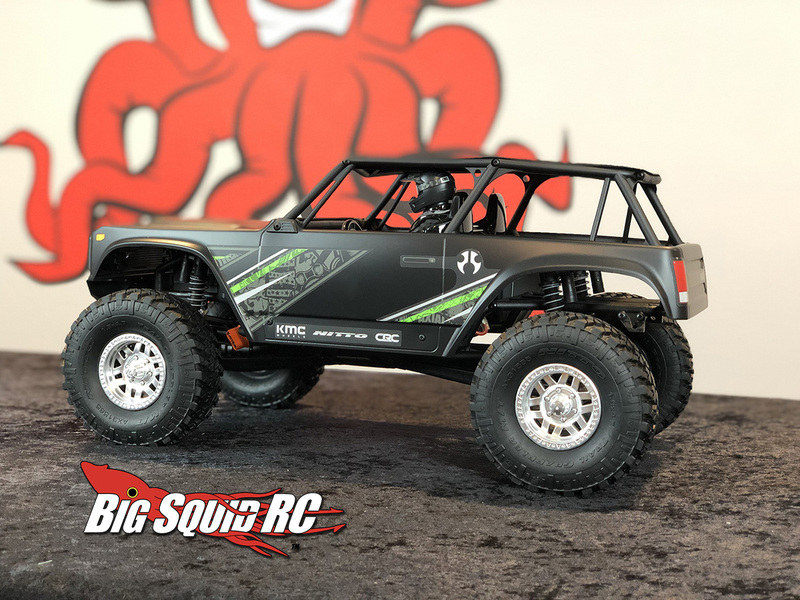 We have a feeling these will be flying off shelves for the near future. 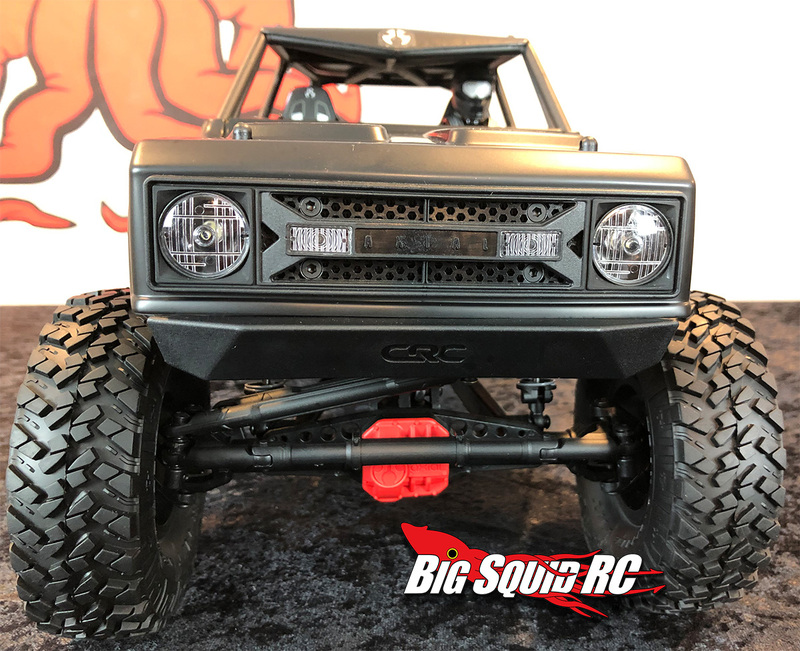 Get more Axial Racing news Right Here on BigSquidRC.